75th commissioning anniversary of Intrepid. We were humbled to welcome more than 300 former crew members and 800 of their friends and family. We hope you enjoyed your experience and will visit the Museum again soon. Click here to enjoy these photos from 75th commissioning anniversary weekend. 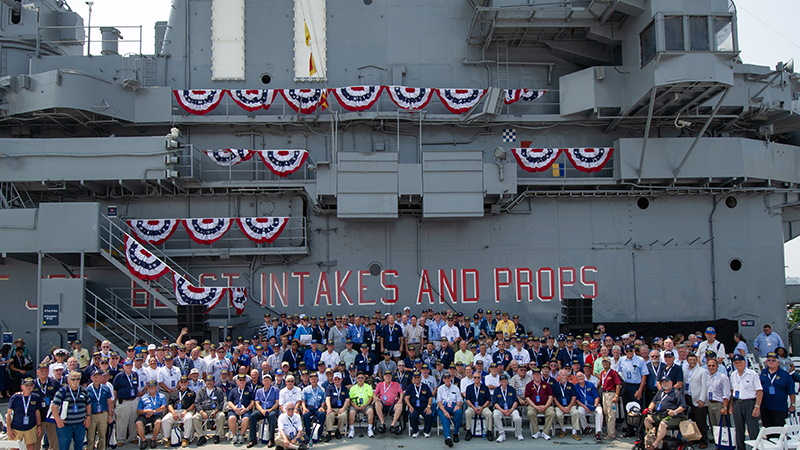 Make a gift today to help preserve Intrepid's legacy and the stories of its crew.